The Sendai, Japan native took home the gold in the Free Program of the Men’s Figure Skating competition at the 2014 Winter Olympics in Sochi. In a historical win that made him the first male skater representing an Asian country to win gold, Hanyu exceeded the 100-point scoring threshold with a 101.7 scoring for his routine. 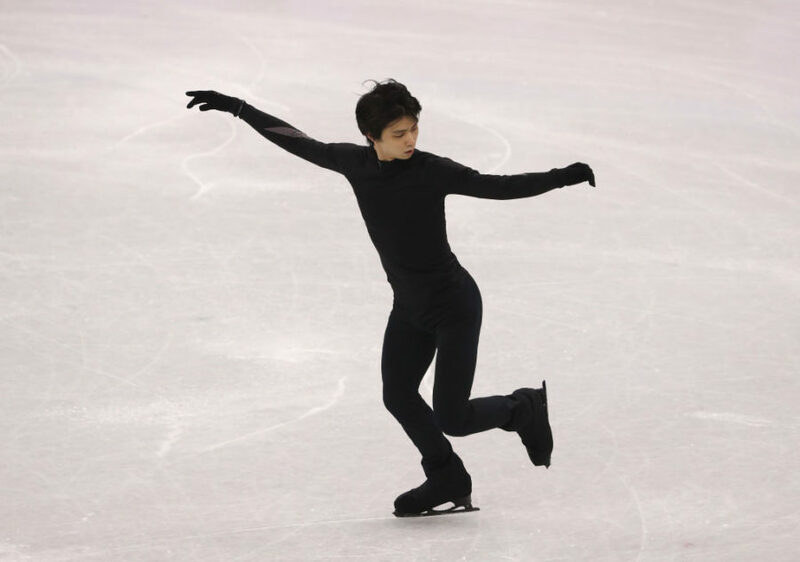 Hanyu has clearly proved to be a force to be reckoned with; he also reportedly survived Japan’s 2011 earthquake and tsunami, which saw a magnitude of about 9.0 to 9.1. So, how much is Olympic figure skater Yuzuru Hanyu’s net worth? Hanyu’s net worth is estimated to be at $2 million. And considering Hanyu’s public persona as “The Prince” of figure skating in Japan (as well as “Mushroom” and “Mushy”), something tells us Hanyu’s net worth will keep expanding at a steady rate. In addition to being an Olympic gold medalist, Hanyu boasts numerous accolades: four-time champion of the Grand Prix of Figure Skating Final and three-time silver medalist Four Continents Figure Skating Championships, just to name a few. Read more about Hanyu’s figure skating schedule in PyeongChang here.